7. Rompeprop - We Want Gore!! 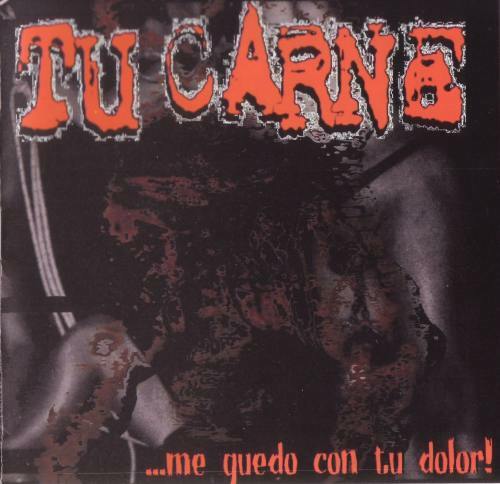 Translated from Spanish the band name means "your meat". 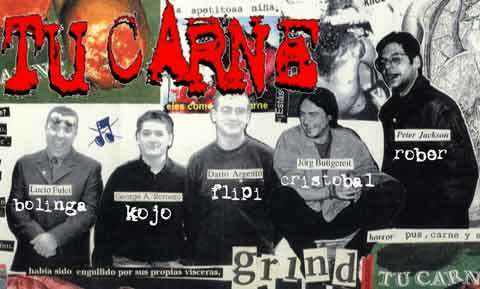 Tu Carne is formed in 1996 in Alicante (Spain). The line-up is: Kojo (throat vocals), Oso (guitar), Rober (drums and voices), Oso (guitar) and Flipi (bass and vocals). 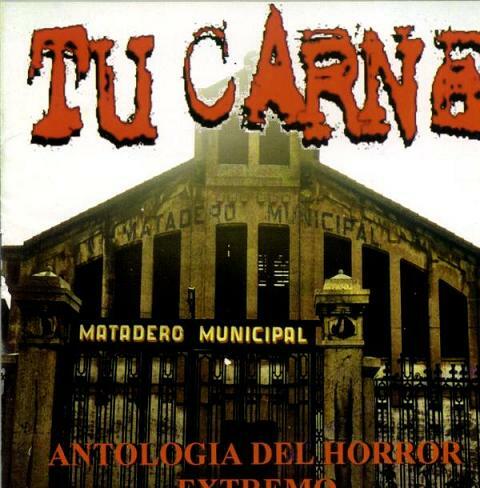 Until now the band has two full-length albums, one demo and 7 split-albums.